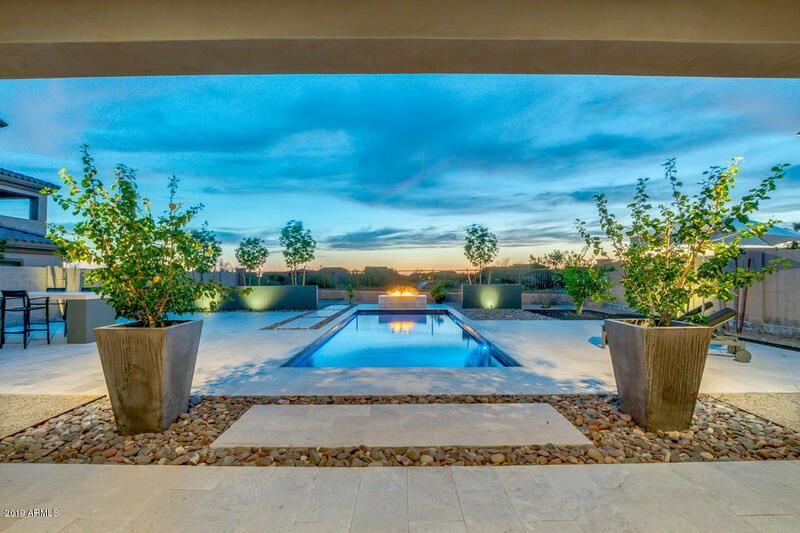 Windgate Ranch by Toll Brothers is one of the newest and probably the last master planned communities to be built out in all of Scottsdale. 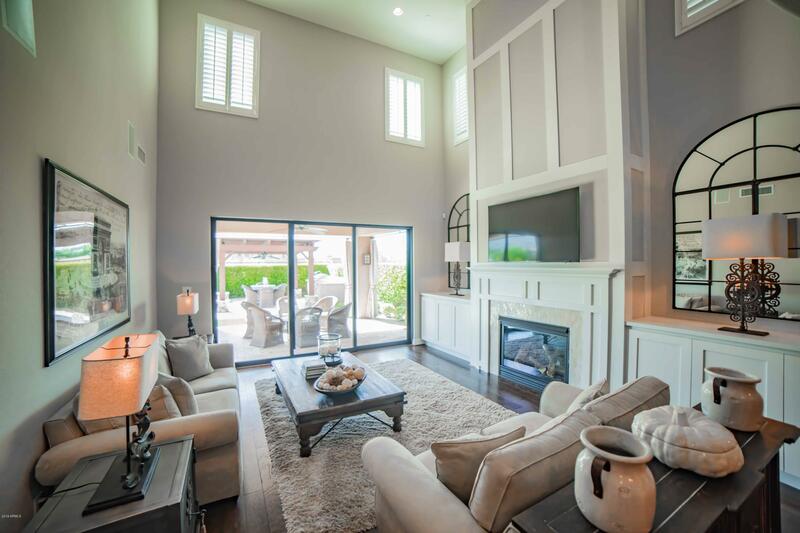 New homes sales started in early 2006 through a lottery registration system and now you can buy new builds or take advantage of Toll Brothers quick delivery homes and/or buy residential resale. 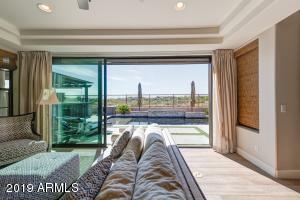 Toll Brothers is one of the only builders left that is still holding onto their base prices as compared to a couple of years ago. 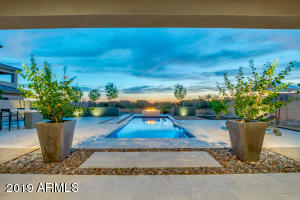 This is a good move from the builder and protects the interest of the initial buyers who bought into the community as Toll Brothers is still selling their models today at the same pricing when they initially opened the community. 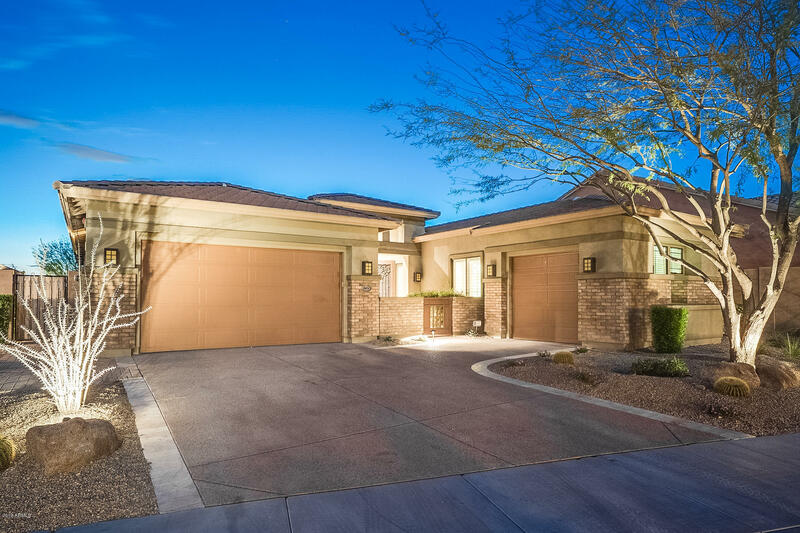 However, it is important to note that Toll Brothers does offer several incentive programs and discounts on lot premiums that we can help you with. 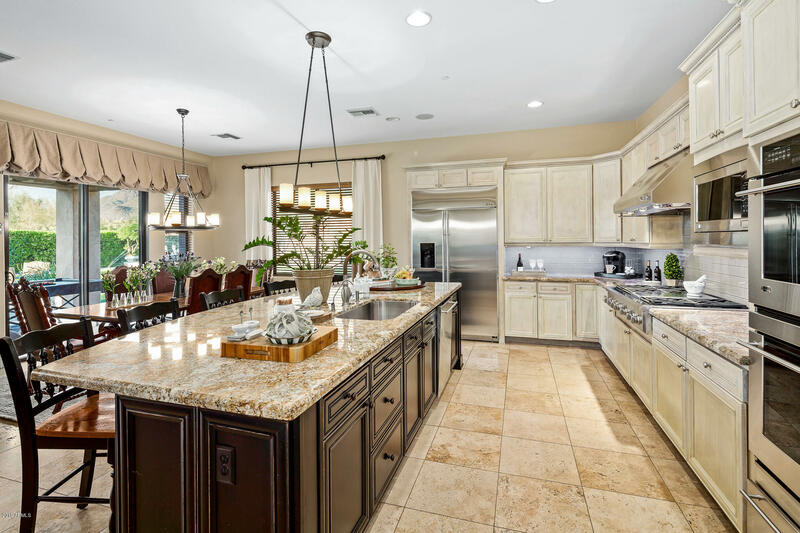 Now in phase 2 of the community, Toll Brothers still has some good lots left to choose from as well as quick delivery homes. Give The Holm Group a call today to discuss incentives and pricing further at 480-767-2738. 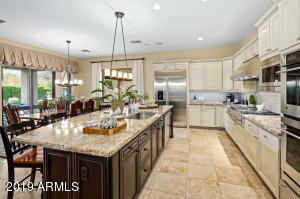 Please search for Windgate Ranch Homes for Sale by clicking the link above or button below. 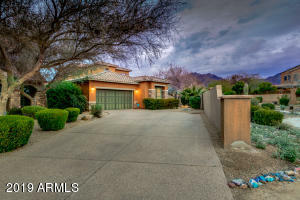 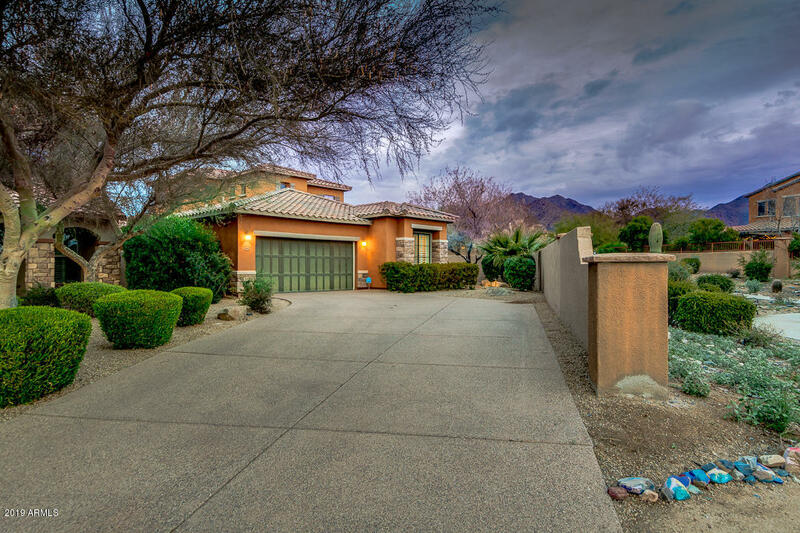 Nestled in the foothills of the magnificent McDowell Mountains, it’s a spectacular community in the High Sonoran Desert where emphasis is placed on an active family lifestyle. 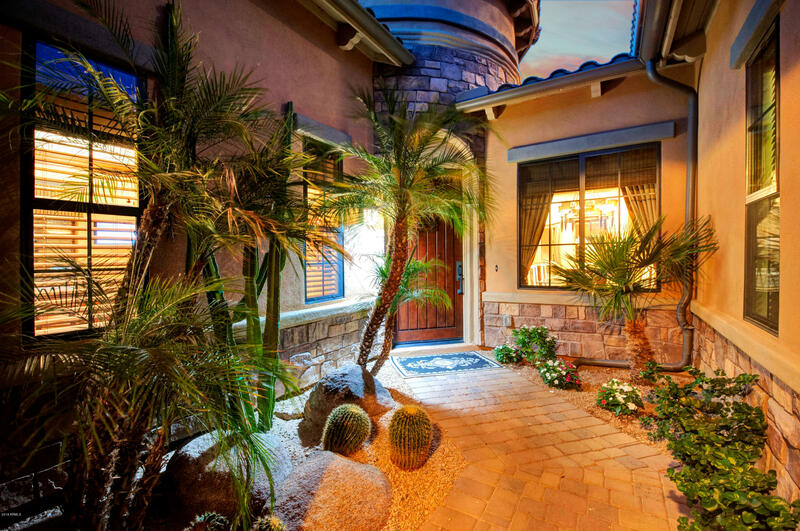 Windgate Ranch offers several single family residential choices ranging from $600k to over $1,600,000. The community reflects a touch of Old-World Spanish hacienda-style architecture, inviting courtyards and romantic balconies. 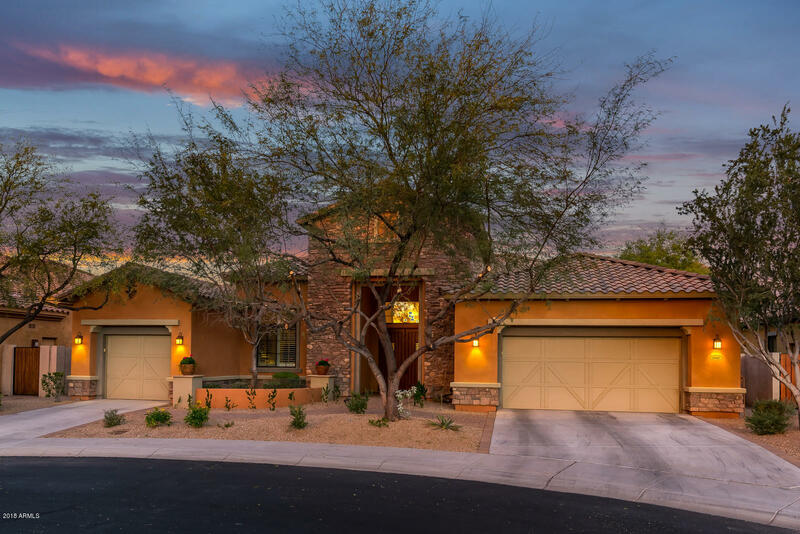 Currently there are approximately 15 single family homes for sale in Windgate Ranch, some of which are currently priced well below market as a short sale and/or a lender owned property. 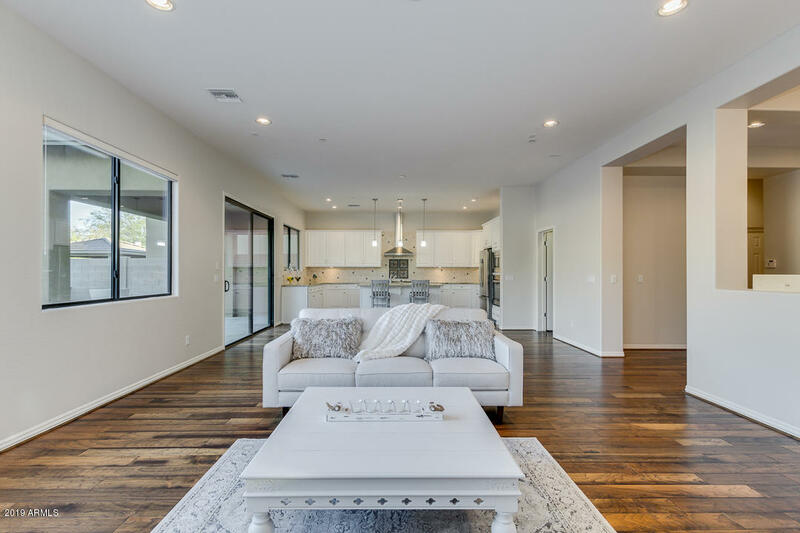 Not only are these homes priced below market value, as a buyer you can now buy into Windgate Ranch much cheaper than most of the residents initially bought into this community. 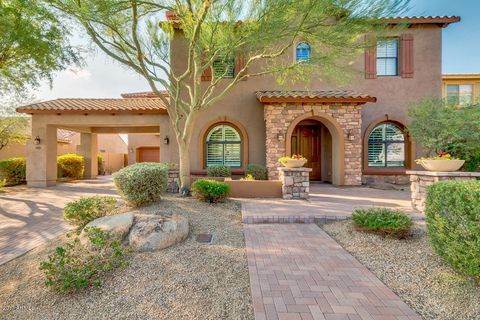 Windgate Ranch, I believe is one of the best Toll Brothers communities in Scottsdale. 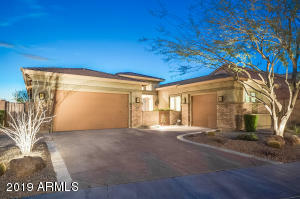 Let The Holm Group Help You Sell or Find Your Next Windgate Ranch, AZ Home.